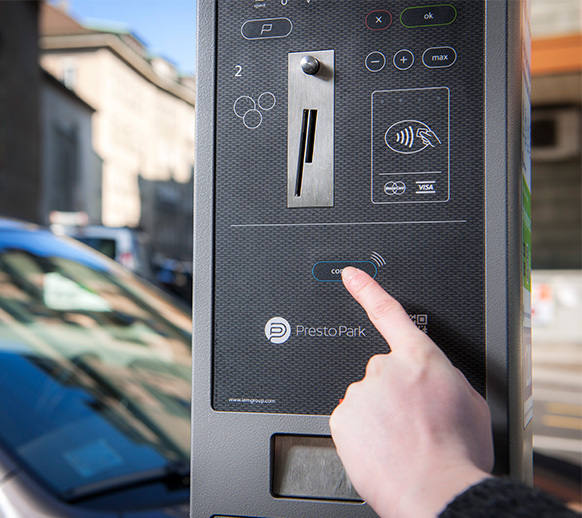 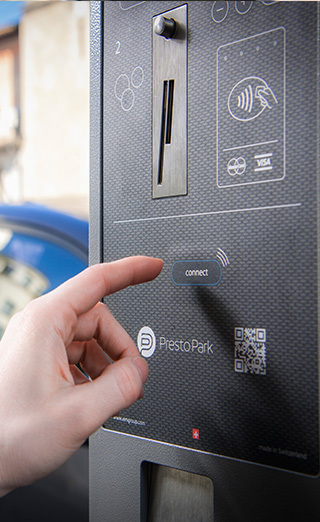 Based on an innovative concept, the PrestoConnect distinguishes itself from other products, that the device does not issue tickets. 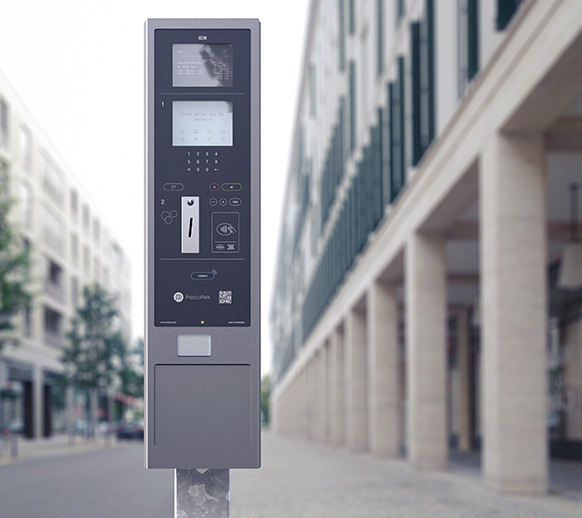 Each parking transaction uses a license plate number as unique identification. 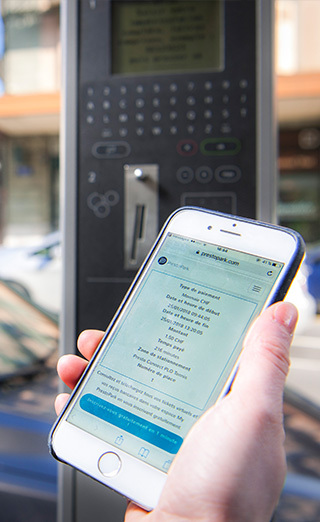 The virtual ticket is stored on IEM’s virtual platform and can be downloaded via a smartphone app.